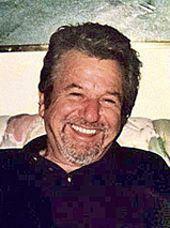 Ron Fassl, Sr. 71, of Scottsdale, Arizona passed away on March 28, 2014. Ron was born in Buffalo, New York February 7th, 1943. He was preceded in death by his parents Charles and Esther Fassl, a brother Skip, and a sister Joan. Ron is survived by his two sons Ron Jr. and Matthew Fassl. 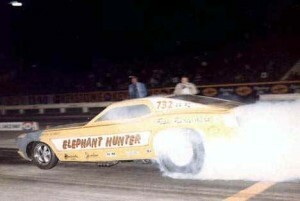 Ron traveled across the states racing “The Phoenix,” obtaining numerous world records. 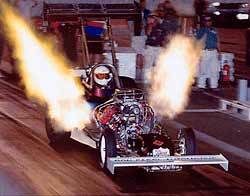 During his time, he placed six fuel altered world records in the year 2000 alone. All the while, Ron operated a successful family-owned automotive business known as “Ron Fassl and Sons Automotive,” serving Scottsdale since 1968. 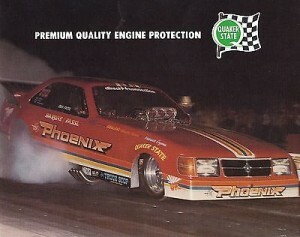 Ron retired from racing in 2005 to focus on his automotive business. He enjoyed vacations and other hobbies, one of his favorites being R/C boat racing with his close friends and family in his spare time. Ron was generous with his contagious, beaming smile. He had an adventurous and humble, yet playful personality. Ron was truly an amazing man who will be tremendously missed by many. A celebration of life will be held Saturday May 10th, 2014 at Wild Horse Pass Raceway at 5 pm. Any questions regarding his service may be directed to Ron Fassl and Sons Automotive. The family is requesting any memorial contributions be made to Ron Fassl and Sons Automotive [7117 E Angus Dr, Scottsdale, AZ 85251, 480.945.0494]. 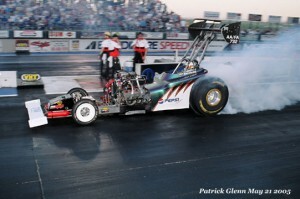 Ron retired from racing after a drag chute deployment failure and bad crash in Denver in 2005. Even though it ended in tragedy, that pass was the quickest (5.317 seconds) and fastest (286.07 mph) run for a nitromethane-burning Fuel Altered drag car in history. In spite of great success in racing and terrible injuries suffered along the way, Ron always had a twinkle in his eye, a quick wit, a kind word, and a soft-spot in his heart for folks in need of help. Ron Fassl and Sons Automotive will continue to operate in its current location. Sad to hear of his death. Thanks for posting this most interesting summary of Ron’s life. Will be taking my car in tomorrow and will miss not seeing him and hearing his stories.